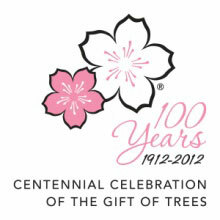 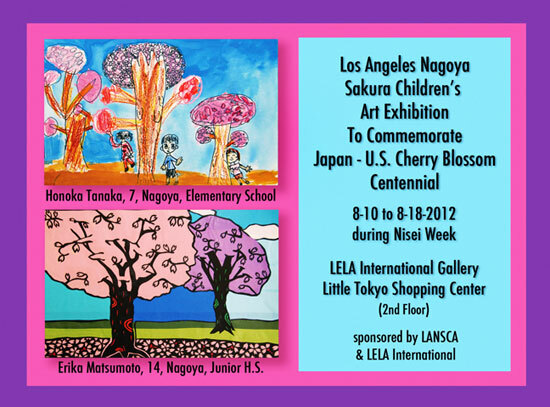 Children from Nagoya, Japan sent their artistic pictures of cherry blossoms to Los Angeles to commemorate the 2012 Japan – U.S. Cherry Blossom Centennial. 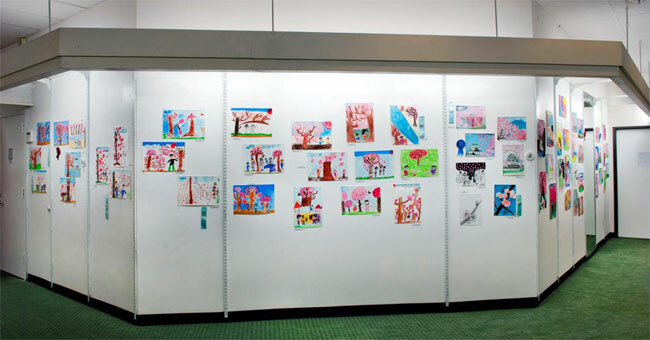 Their art, combined with cherry blossom art from children of Los Angeles, was exhibited in Los Angeles during Nisei Week. 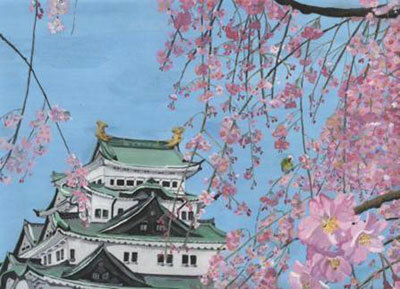 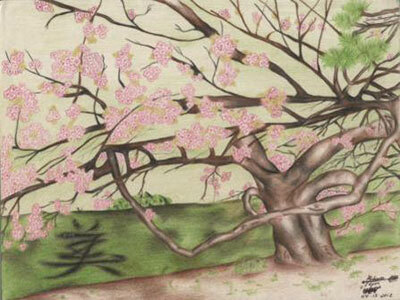 The joint cherry blossom art show, organized by the Los Angeles Nagoya Sister City Affiliation (LANSCA), was exhibited at LELA Art Gallery and the Consulate General of Japan in Los Angeles before it traveled to the City of Nagoya for exhibition there during the Nagoya Festival in October.